FCOOS Anti-spam filter solution is tailored from the tie-up with https://www.spamexperts.com/ global leader in anti-spam filtering. We provide Antispam, Antivirus and Email Archiving solution with a nominal fee of Rs.1000/domain/month (Paid annually) irrespective of number of mailboxes. 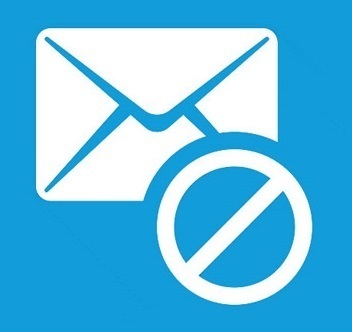 consume more than 50% spam emails. NO downtime and NO installation required.